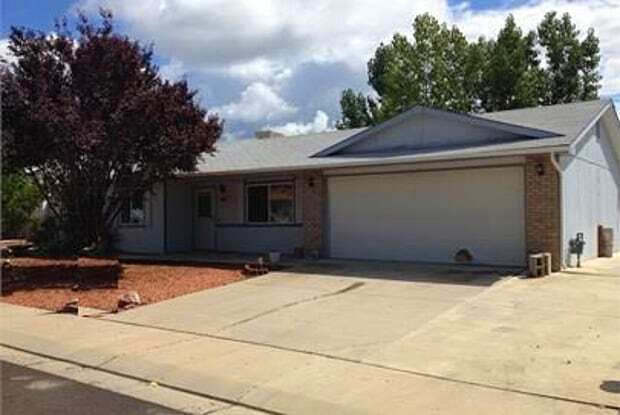 Three Bed Two Bath Two Car Garage, Fenced Backyard, New Flooring and Evaporative Cooler. Three Bedroom Two Bathroom Two Car Garage; Fenced backyard; New Flooring and Evaporative Cooler. Have a question for 466 Michael Street?